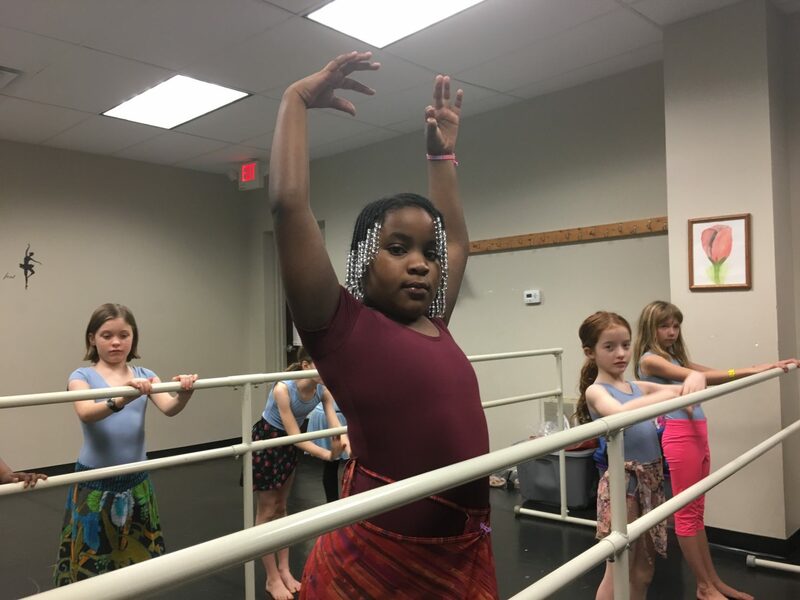 A Milwaukee nonprofit is helping youth connect to the arts through a variety of programs — from ballet, to martial arts, to spoken word, to vocal performance — at its Riverwest headquarters. 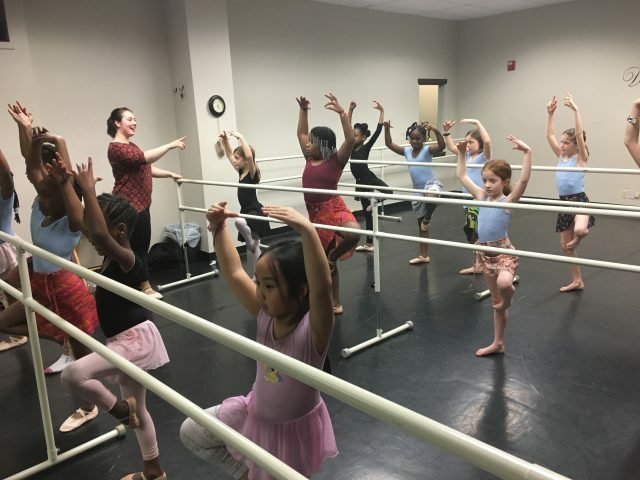 Above the Clouds, a Christian faith-based education organization, has offered classes free of charge to youth for the last 15 years, under the leadership of Founder Linda Wade. Wade launched the organization in 2001 in an effort to increase access to fine art programs in Milwaukee’s African American community. 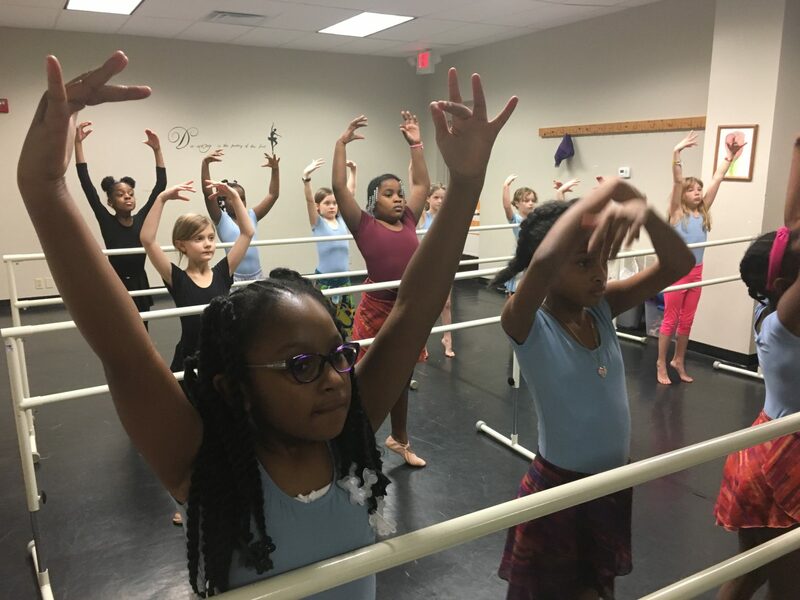 Today it has grown to offer even more programs and classes at its home inside the Holton Youth and Family Center. Click the player to hear an interview with Wade and a young lady in the program. Check out current class offerings on the Above the Clouds website.